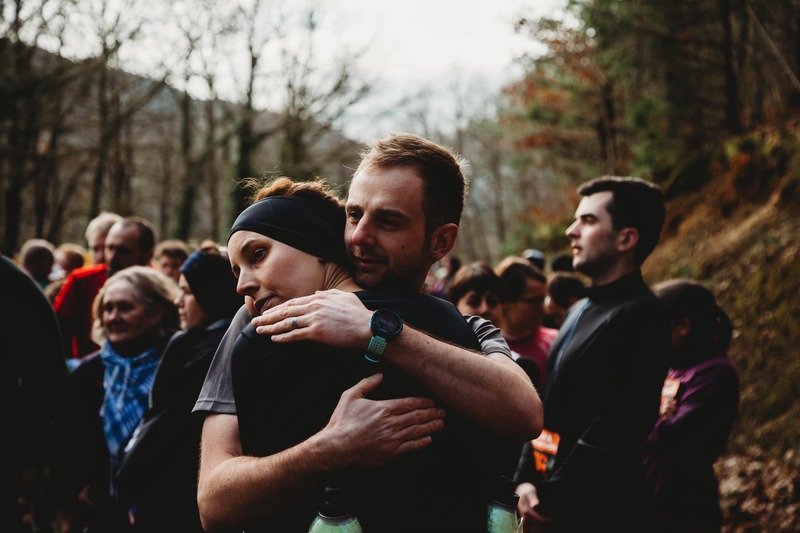 The Buff Wales Trail 10k event will take place on Saturday 11thJanuary 2020, 11AM at Bryn Bettws Lodge. 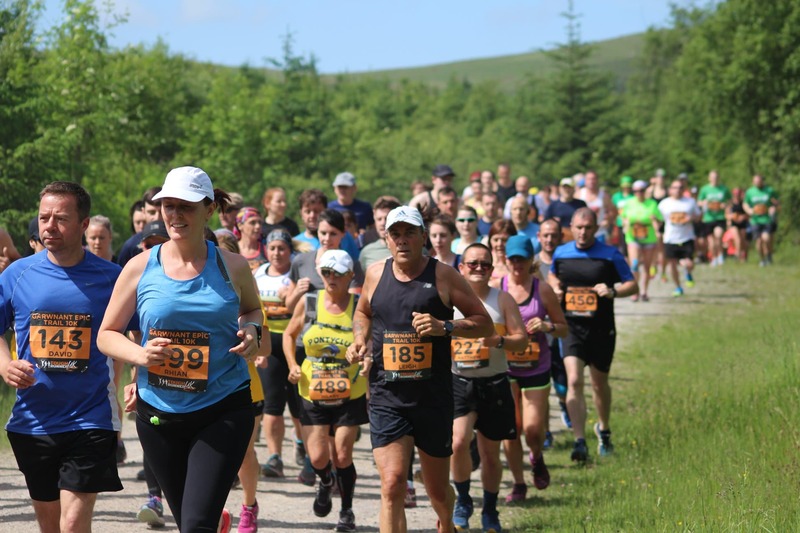 Our most popular 10k race is back for 2020 and we will again be taking in the breath-taking tracks and trail of Afan Forest country Park. 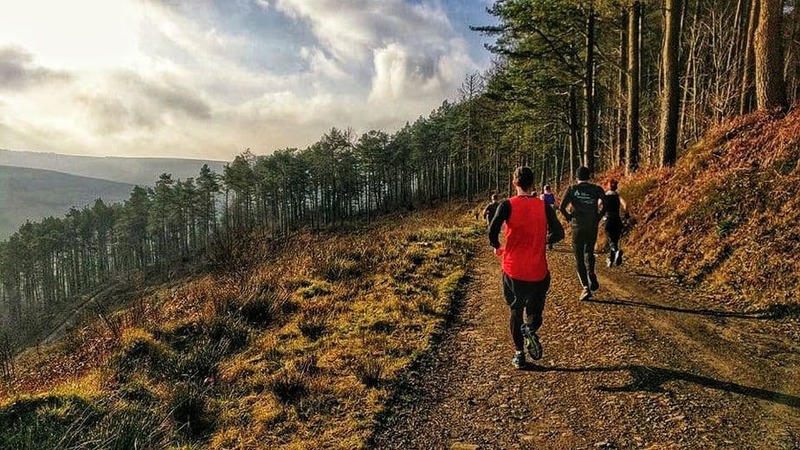 The Buff Wales Trail 10k brings you that awesome experience of a 10k Race that takes you through some of the panoramic views of Afan Country Park. The route is mixed with some epic climbs followed but fast and fun downhill before hitting the notorious ‘WALL’ at the end of the race. 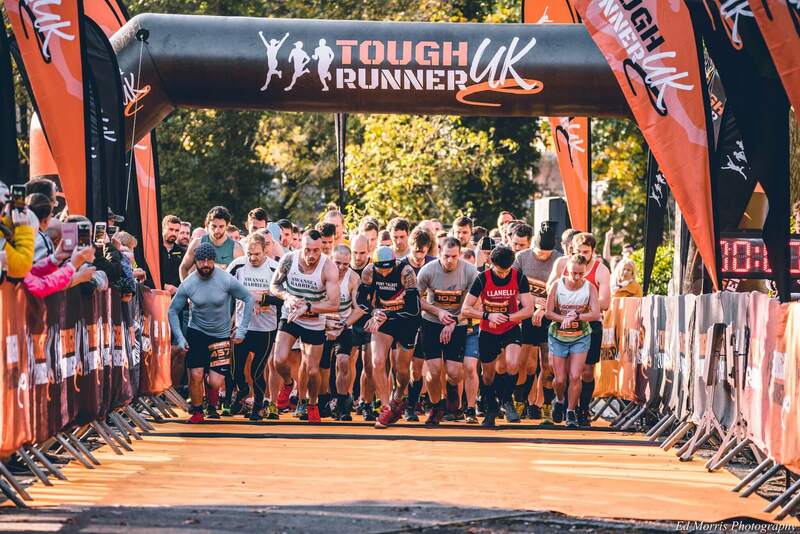 This event is open to seasoned trail runners and beginners. 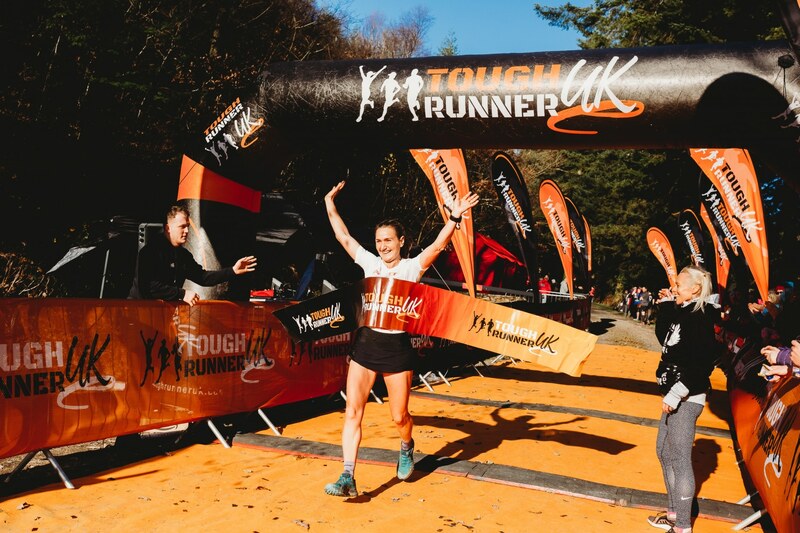 So why not join Tough Runner UK and start 2020 off with a bang and get off the road! WARNING: THIS EVENT IS LIMITED AND SOLD OUT FAST THE PASSED 2 YEARS SO MAKE SURE YOU SECURE YOUR PLACE EARLY. *UPDATE* 250 places sold in one day. 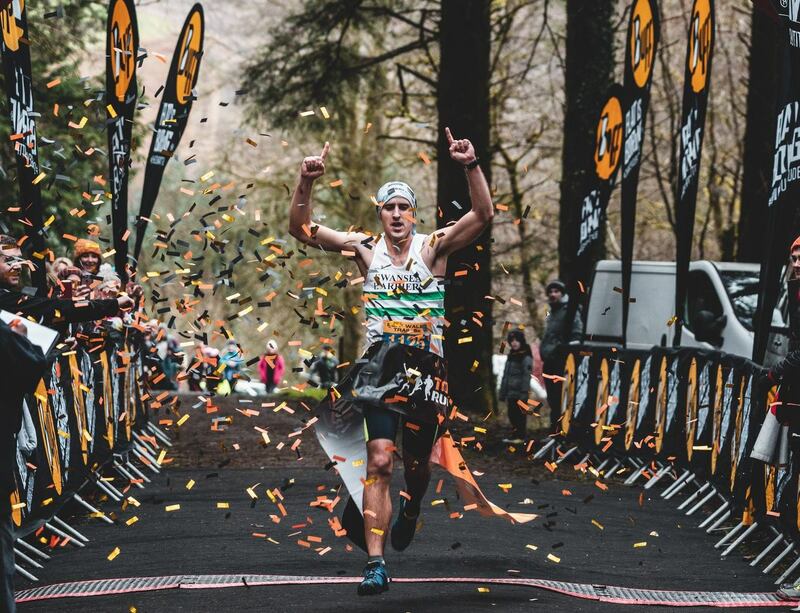 They do great events - simples :D. They know what a good trail race looks like - tough climbs, fun descents, stunning views, amazing team of people heading, helping and supporting them to achieve it. I’ve run the Buff 10 a few times now both daytime and evening events and I keep coming back for more. 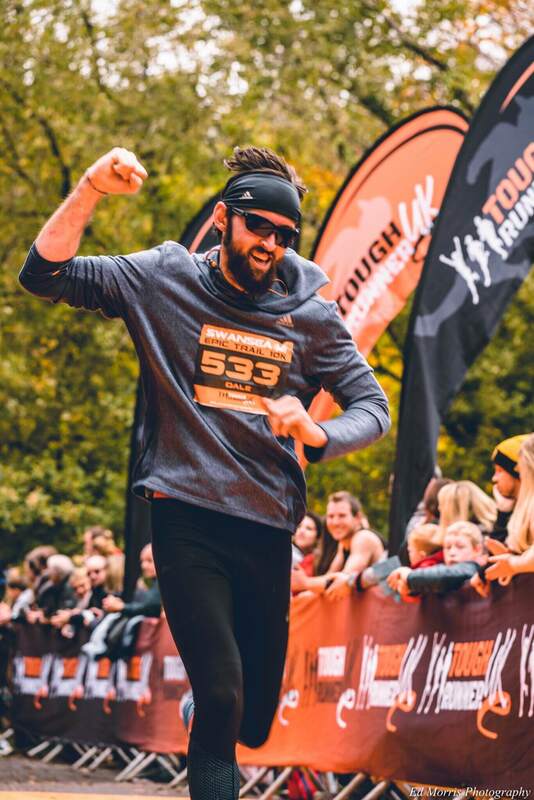 Challenging enough without being too daunting to return and try and improve. What an event !! Fairplay to you all, very well organised and we thoroughly enjoyed. 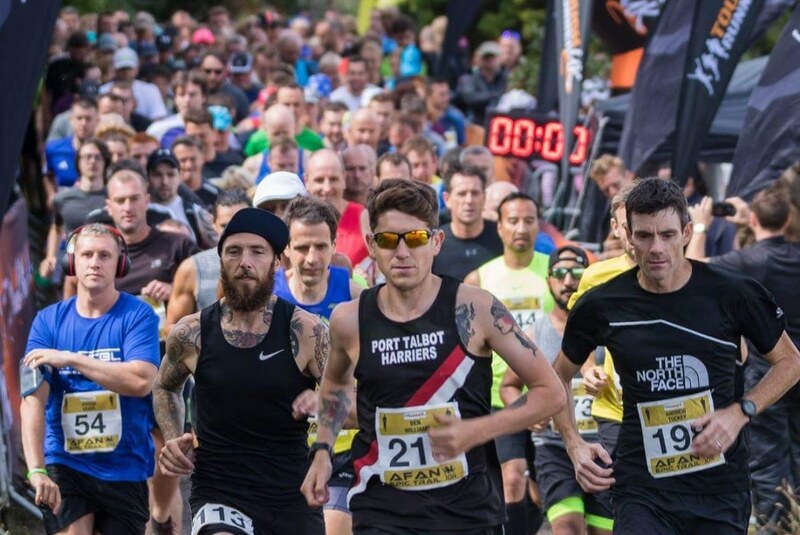 It created such a buzz and great to see so many local people running. Hope you hold the event again next year in our lovely village. Thanks for today. Despite coming last and 'the wall' nearly killing me I still enjoyed it. Superb organisation and a beautiful location. Please Note: there is now a £5 pounds parking fee this event, this is payable to the marshal at the event festival entrance. Parking is limited please care share if possible. 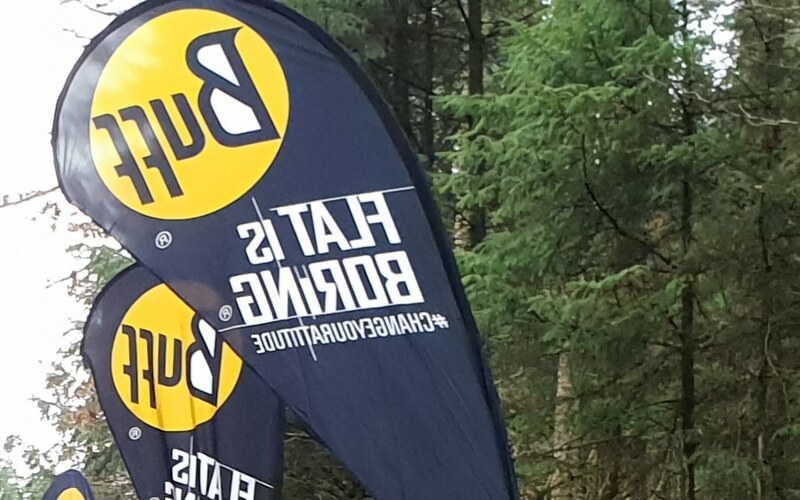 Light refreshments and food can be found in Bryn Bettws Lodge and our tents near the start/finish line. Main car parking is within Bryn Bettws. 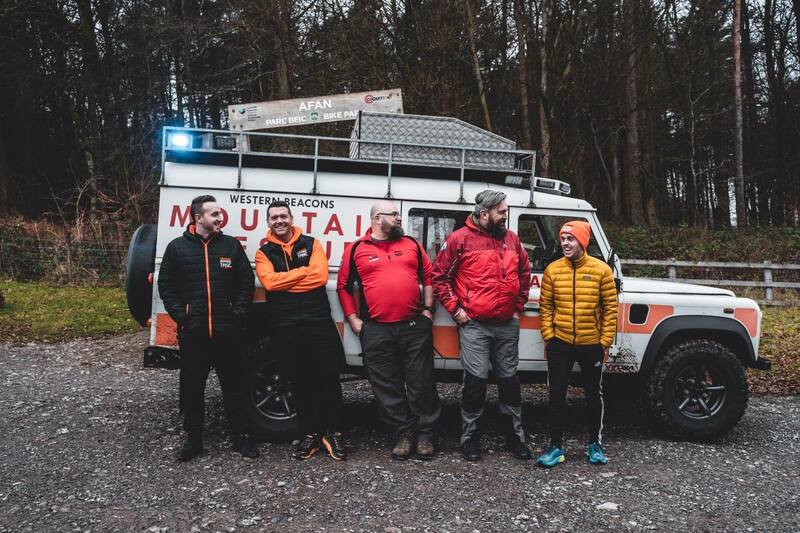 Follow the lane until you reach the lodge and a Marshall will direct you where to park. Please keep in mind to bring £5 for the parking fee. 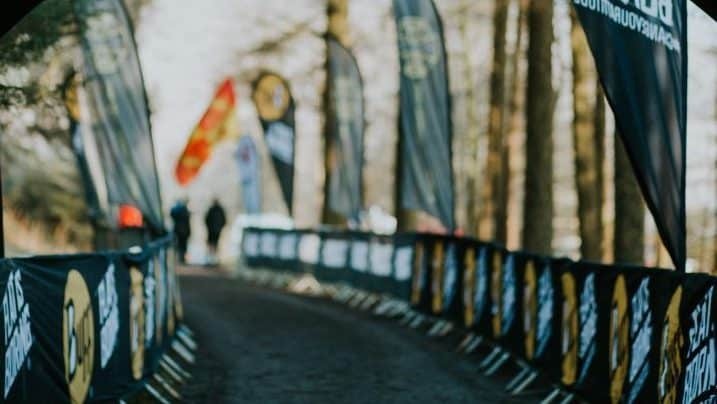 Just a reminder to please be more weather-proof if the conditions are not kind to us on the day. 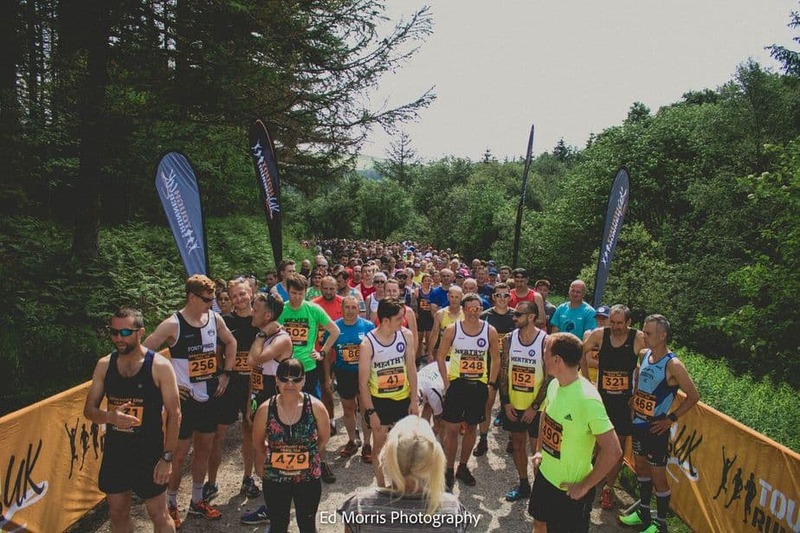 This is a trail race through the forest, please ensure you dress and prepare adequately and keep well hydrated (especially if the weather is hot). -Check out the knowledgeable on our contact page for a quick answer. No please leave all valuables in your car. Yes water will be located at the start/finish and halfway point.